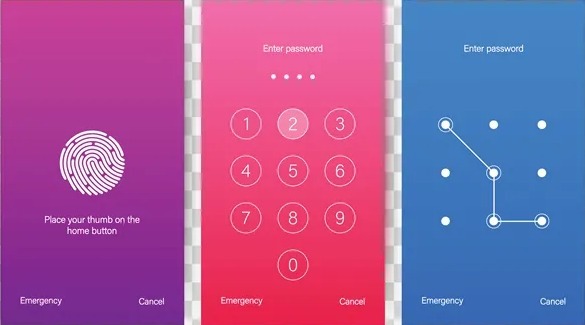 So, you’ve forgotten your smartphone passcode and you’re locked out of your device? Not to worry, this happens way more often than you might think. There are several ways you can get locked out of your smartphone. Perhaps you’ve discovered an old handset among some clutter and upon trying to log in, realize you’ve forgotten the passcode. Perhaps you’re used to using the fingerprint scanner or facial recognition on your smartphone and you don’t quite remember the backup passcode. Keep in mind that if you restart your device, you will need to input a manual passcode before you can continue using your biometrics options. Perhaps you’ve recently updated your passcode for security reasons and haven’t quite memorized it yet. Whatever the reason, we’re here to get you logged back into your smartphone. There are several methods you can employ. Check out your options below. Please note this option with erase all information on the device and set it back to factory settings like when it was first purchased. This is a touchy option if you don’t have the information on your device backed up, but it is an effective way to get back into a locked device. To use this method, your device will also need to be logged into your Google account. If it is, access the Google Find My Device page on a web browser from a computer, tablet, or another smartphone. If the service has identified your phone, it will show the device’s information, including the name, how long ago it was located, the carrier, and the battery percentage.